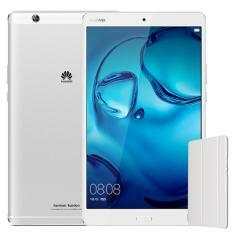 Huawei is a telecommunications company founded in 1987. 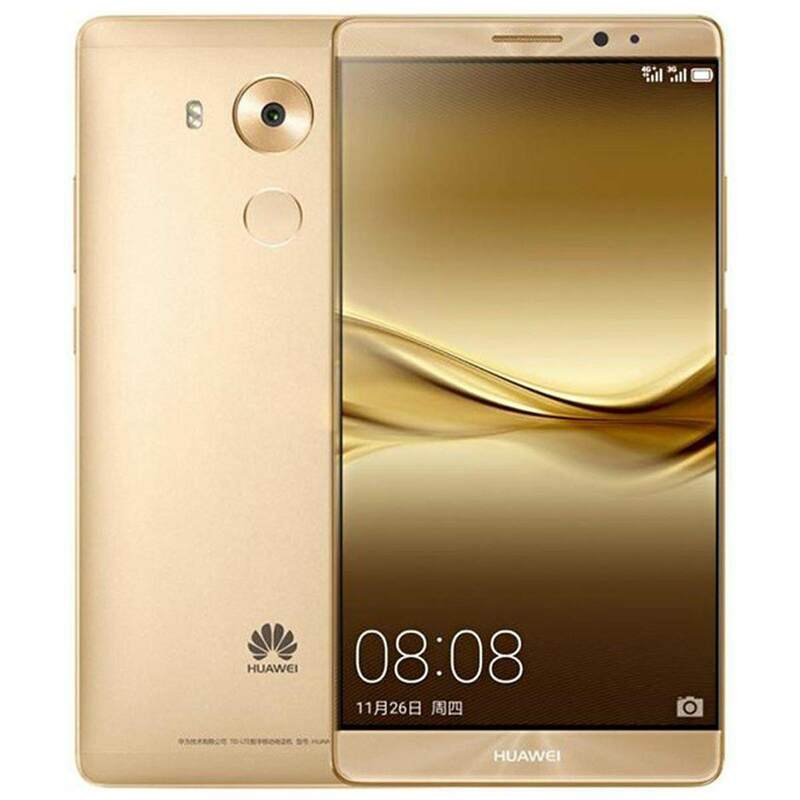 At that time the company was focused on manufacturing phone switches until the brand grew and expanded as a full-fledged telecommunications network. 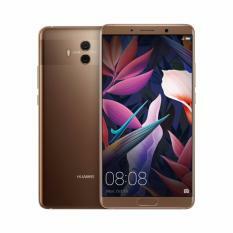 But their nature of manufacturing communication devices never got out of the line which made their name familiar to the Chinese consumer market. 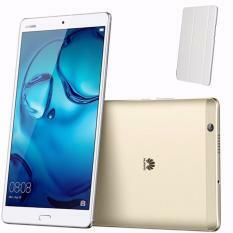 Now the brand is rendering both products and services in the field of telecommunication, with their devices extending up to the trendiest electronic in the market today—tablets. 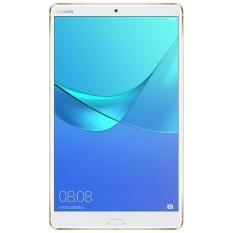 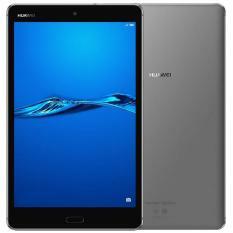 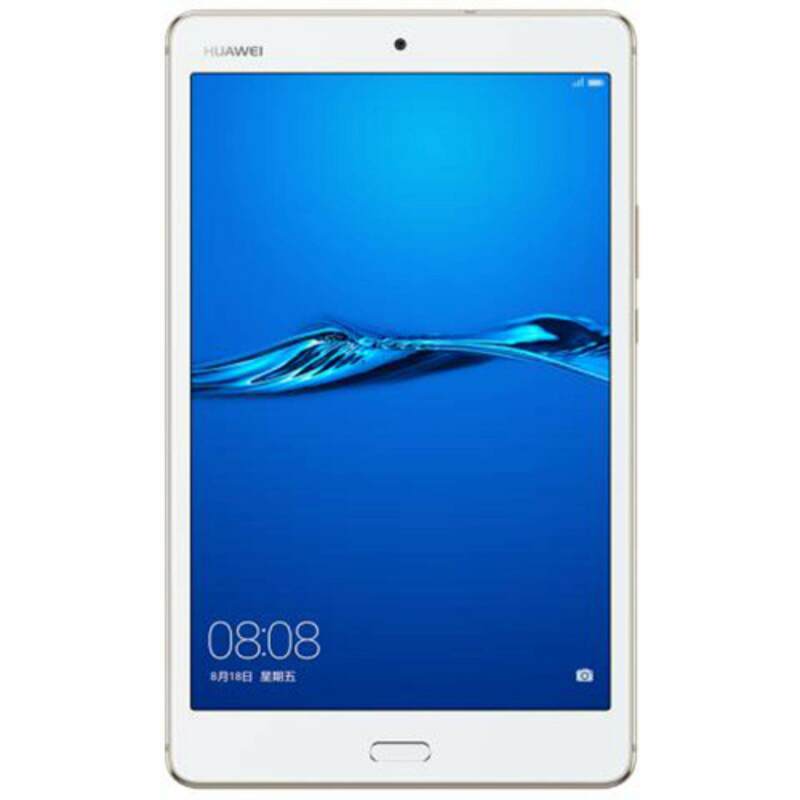 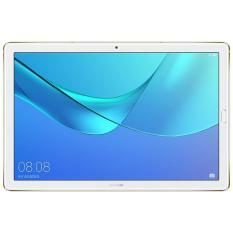 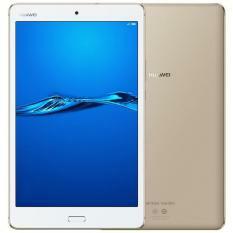 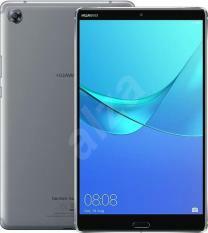 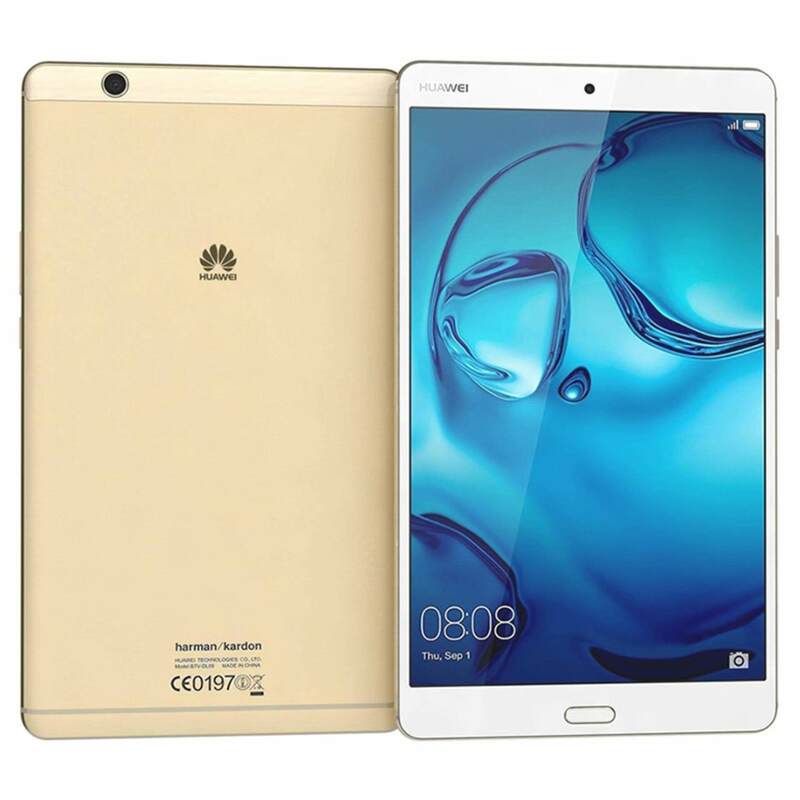 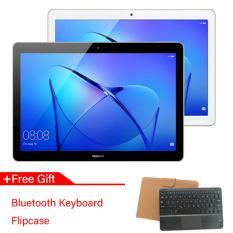 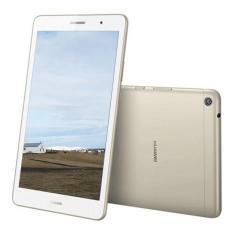 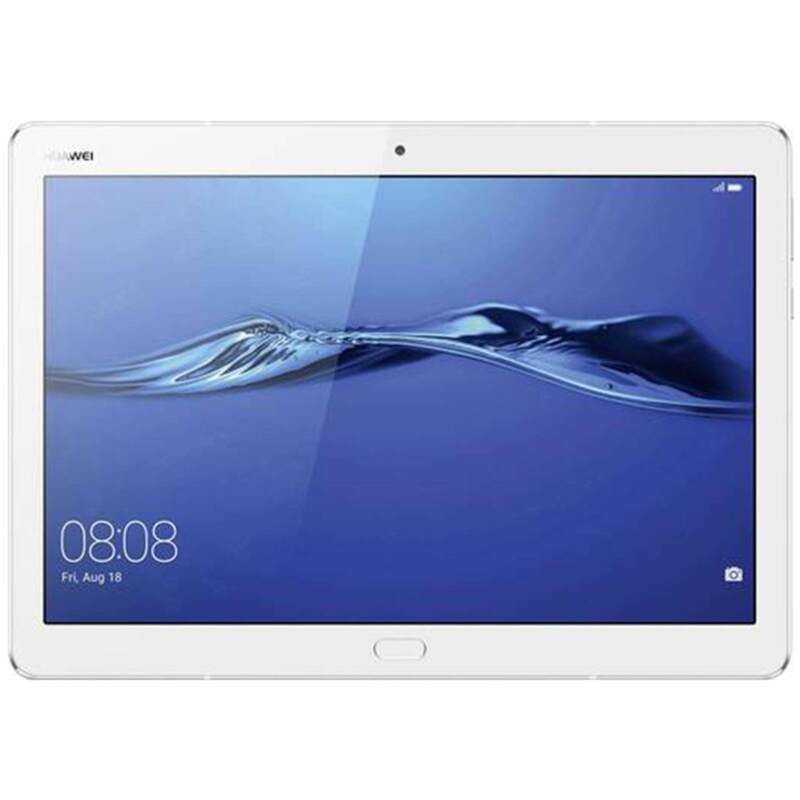 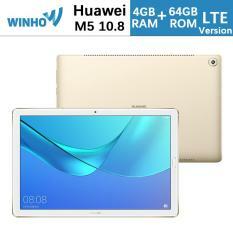 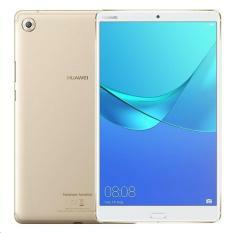 The Newest Line of Tablets Today: Huawei Tablets for All Tech the Savvy If you are looking for a high spec tablet to use, you can look for the new names on the market but also don’t forget to consider quality. 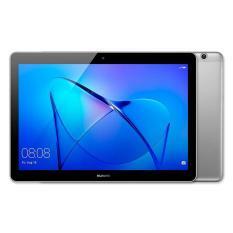 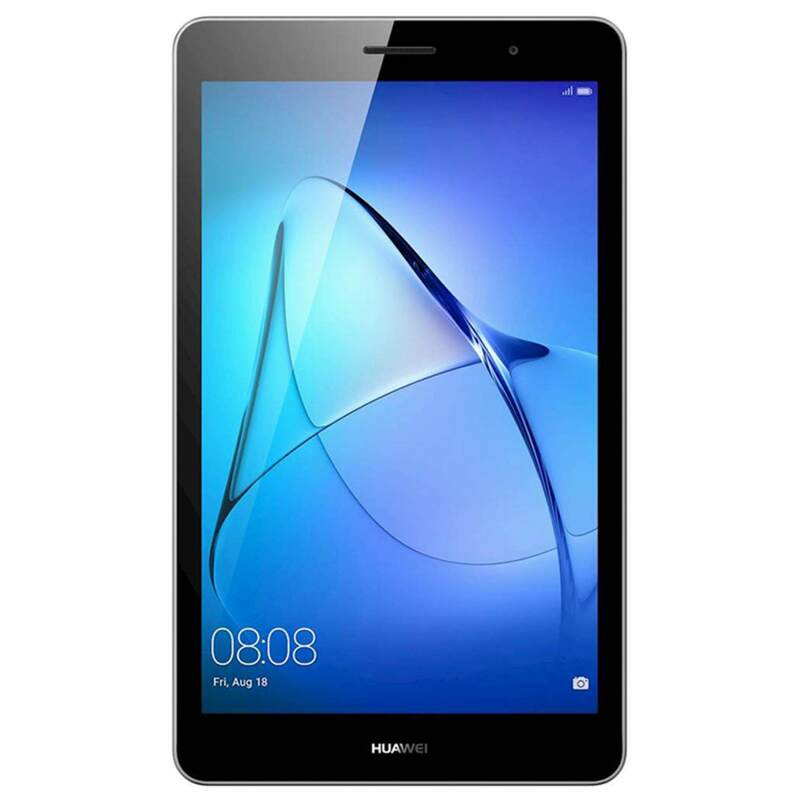 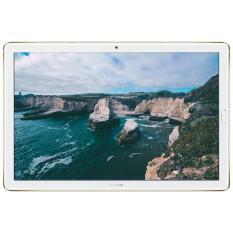 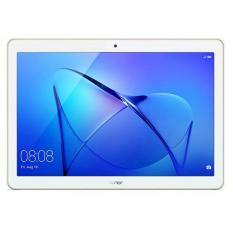 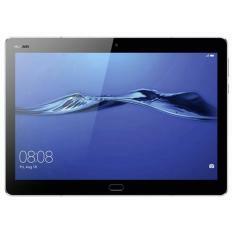 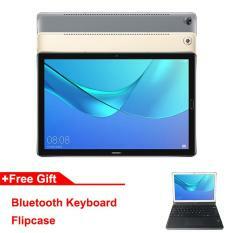 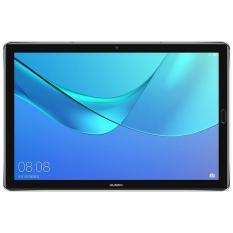 The Huawei tablets are the perfect devices for experienced users, who are on a budget. 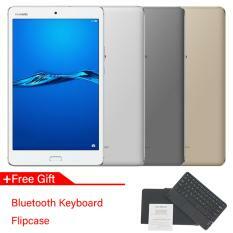 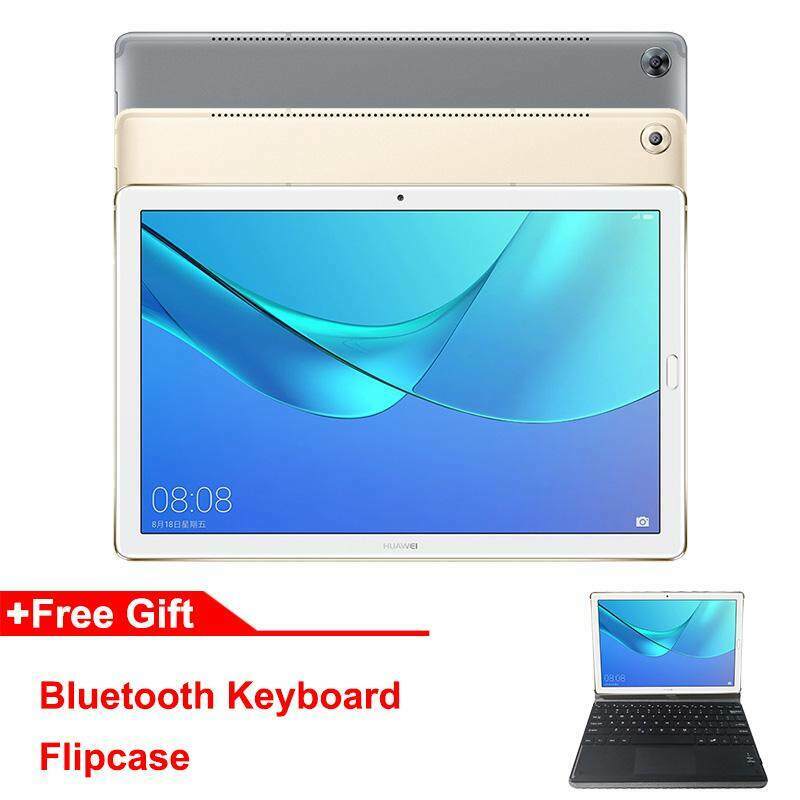 These lines of electronics certainly are new to the tablet market but the brand name is something to be acknowledged with because it is one of the quality tested manufacturers of telecommunication devices. 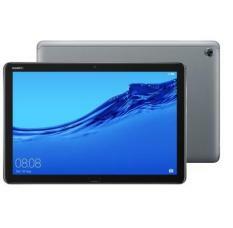 Despite being the newest name of tablets, the company already has a vast variety of tablets up on their sleeve. 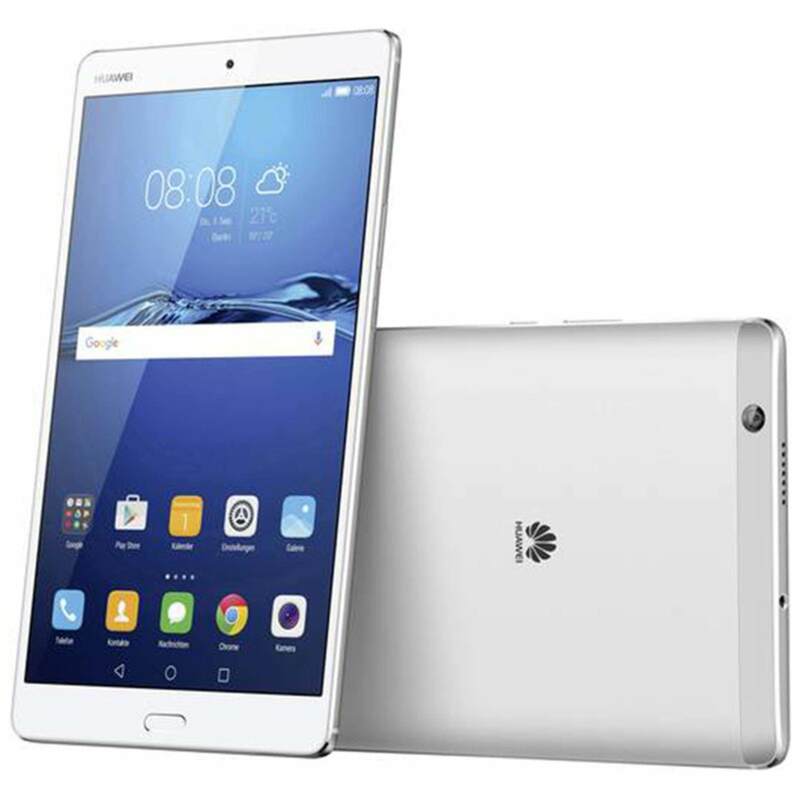 Tablets that differ in style, design, features and functions that carry the newest and most advanced electronic technology; these are Huawei’s vision on their devices. 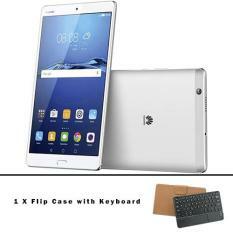 You’ll certainly find the usual standard you are seeking with these gadgets, or maybe much more!